About 10cm tall. 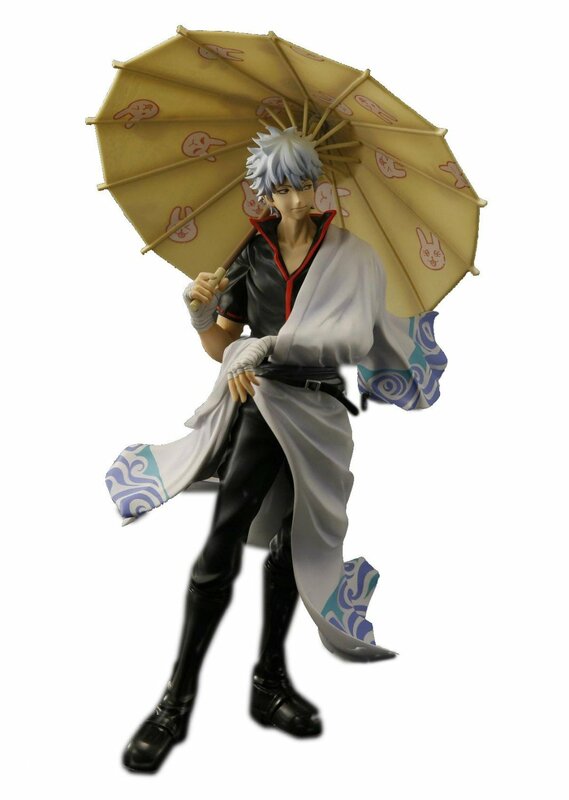 This is the very rare, Benizakura version with umbrella of Sakata Gintoki. 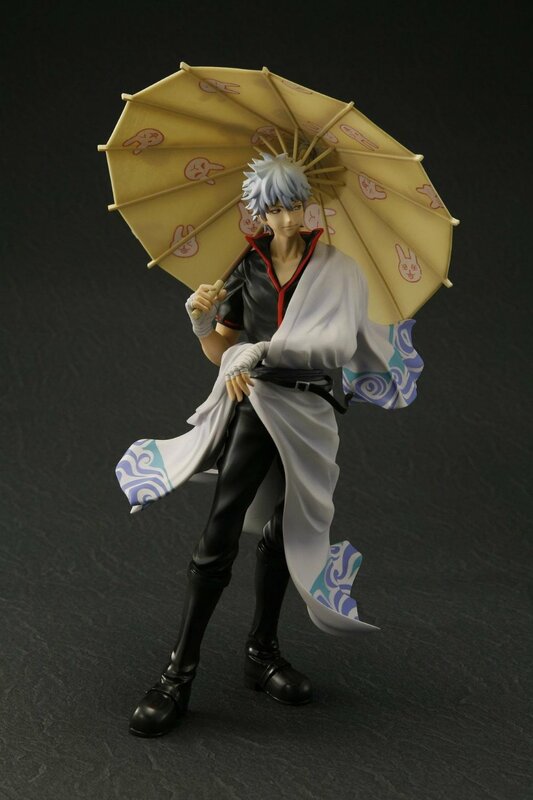 Released in 2010, right after the Gintama movies came out, very difficult to find.